When I read a piece of literature that has won the Pulitzer Prize, I am hesitant to jump right in and give it the accolades every other publication seems to be giving it. 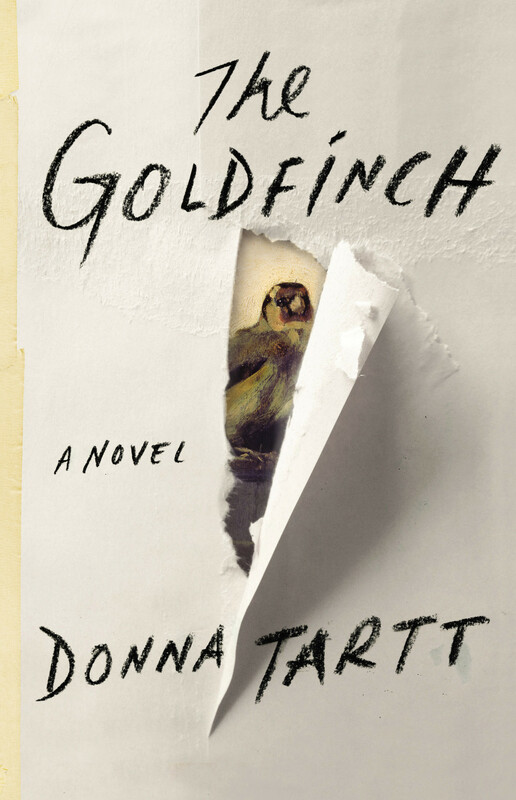 I read The Goldfinch with this trepidation. My initial reaction was that this book is nearly 800 pages long and I will venture to say that the first 200 pages seemed slow; but as you read on, you’ll understand why. Donna Tartt’s character development is impeccable. Looking back, every word and seemingly-drawn-out conversations between characters were necessary to the story. The book is well-written and while reading it, I understand why Tartt won the Pulitzer for this novel: she weaves drama, suspense, tension and philosophy all together in one beautiful, colorful tapestry. Tartt opens up the dialogue for meaningful conversations about fate, morality, art, love, and identity. Some of the paradoxes she offers (i.e. sometimes, you have to lose to win) remind of the Biblical paradoxes of Jesus (“the first shall be last and the last shall be first” or “whoever finds his life will lose it and whoever loses his life will find it” amongst a host of others). She even, bravely, poses the idea that the heart isn’t trustworthy: “When in doubt—what do we do?—Be yourself. Follow your heart. But what if one happens to be of a heart that cannot be trusted?” (761). In a culture that is always preaching to “follow your heart”, Tartt’s question seem to pose a different sermon, a counter-cultural one. Any fan of Russian Literature (Dostoevsky, especially) will get a kick out of the references that allude to Dostoevsky’s The Idiot (or the New Testament of The Holy Bible, if you should venture to say). Tartt is justified in doing so because The Idiot speaks about a man who is so upright that it boggles the reader to know that despite the man’s righteousness, he is still beaten, still wrongfully accused, tried, and imprisoned. Tartt then asks, “Can’t good come around sometimes through some strange back doors?” (758). Life is short. Fate is cruel, but not random. Random is definitely not utilized in this novel. There are clever and intelligent twists and turns in these pages that assuage the anxiety left to me by former thriller novels that disappointed me as of late. In short, this is a great read. I suggest you read it carefully and although it is tempting to race through it because the book is so daunting in size, read it deliberately. I think you will really enjoy it.